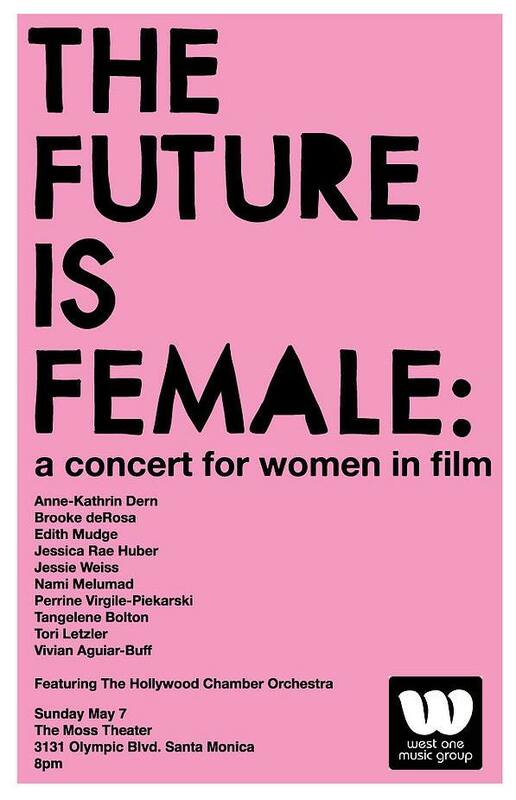 14th Street Music is a proud sponsor of “The Future is Female Concert – a concert for Women in Film” on May 7th at The Moss Theater. The event is supported by Hans Zimmer, Steve Kofsky and Lorne Balfe. The concert features original music by 10 talented female composers in the industry.